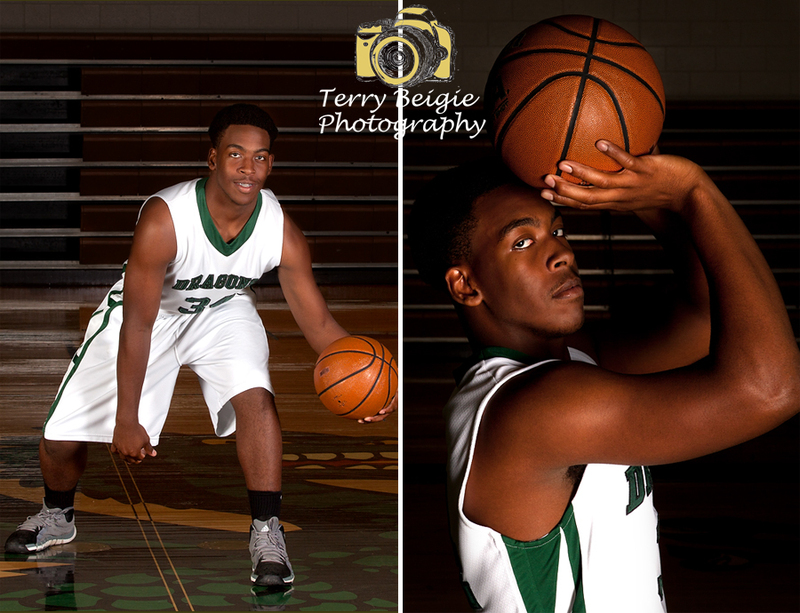 I love, love, LOVE sports portraits. 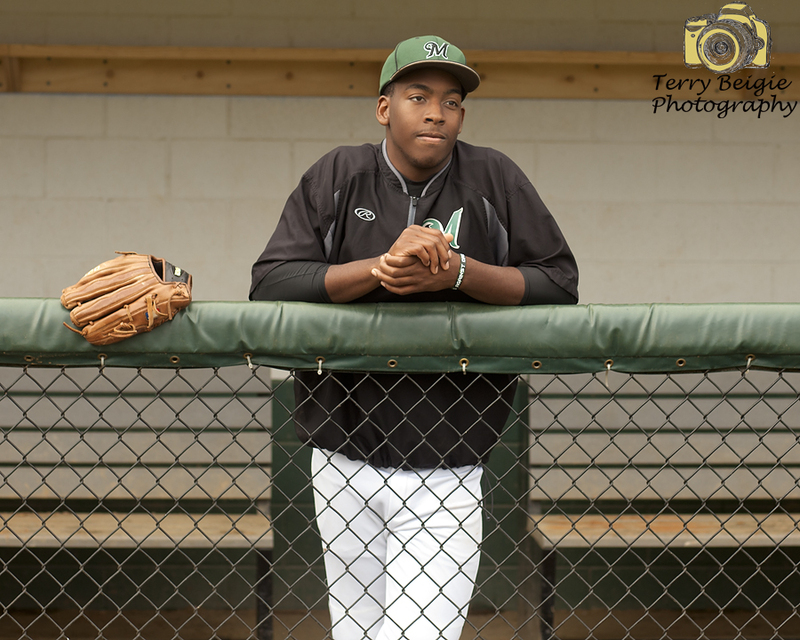 Sports are a huge part of any high school athlete’s life and I want to capture them with cool lighting effects and unique posing ideas. 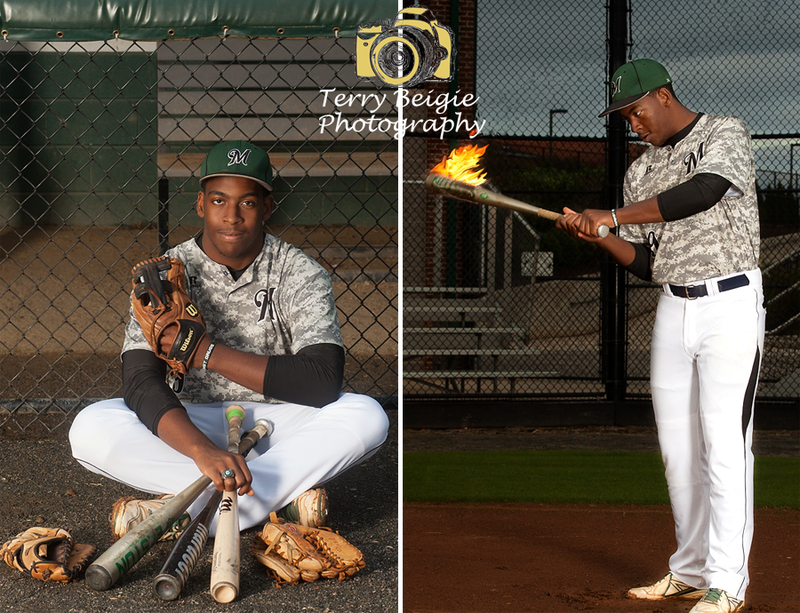 This is something I specialize in–using studio lights on site. 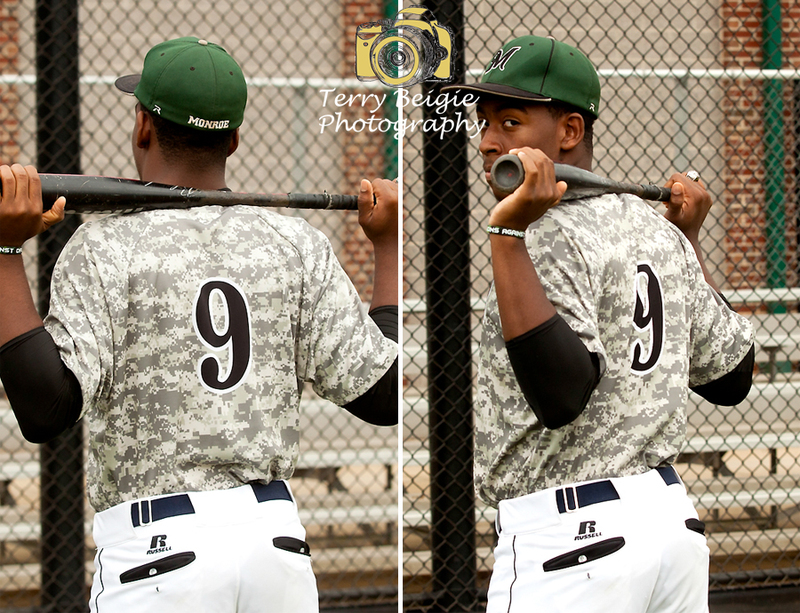 Since Jeff is a two-sport athlete I did each sport on a different day to keep it manageable for him (and me!). 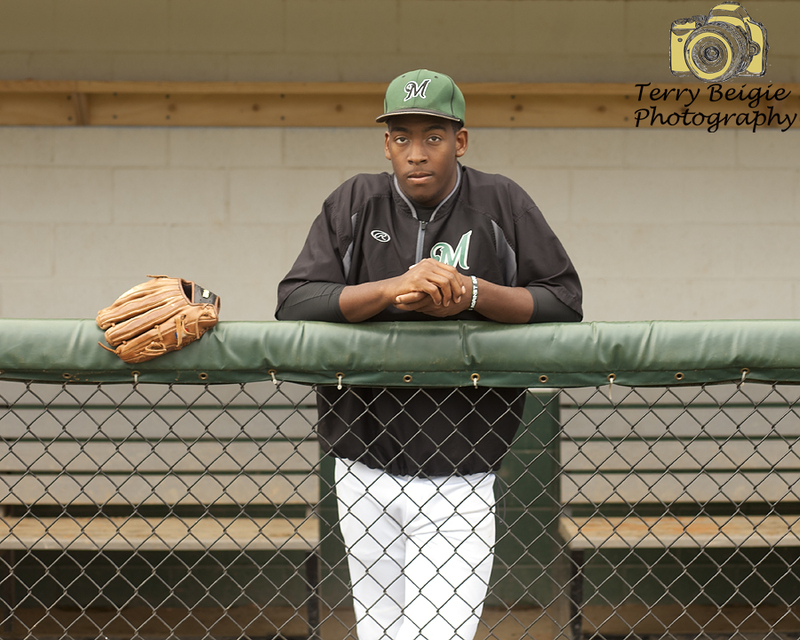 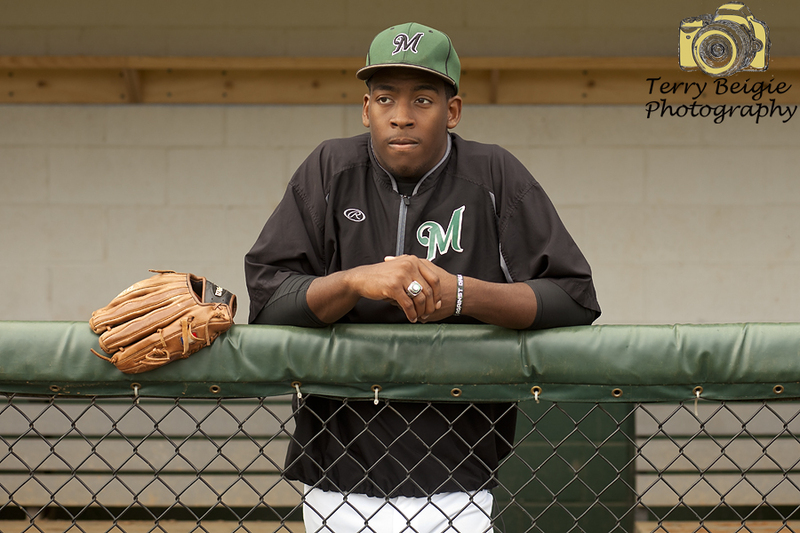 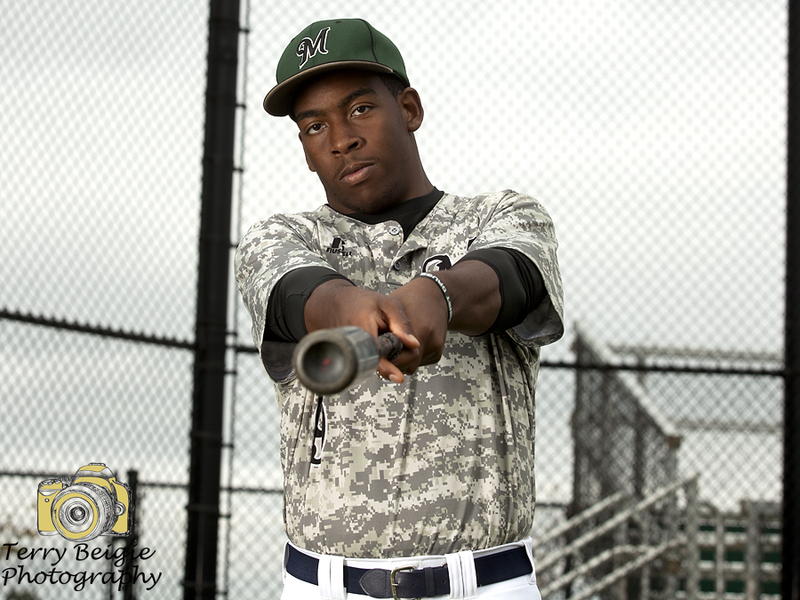 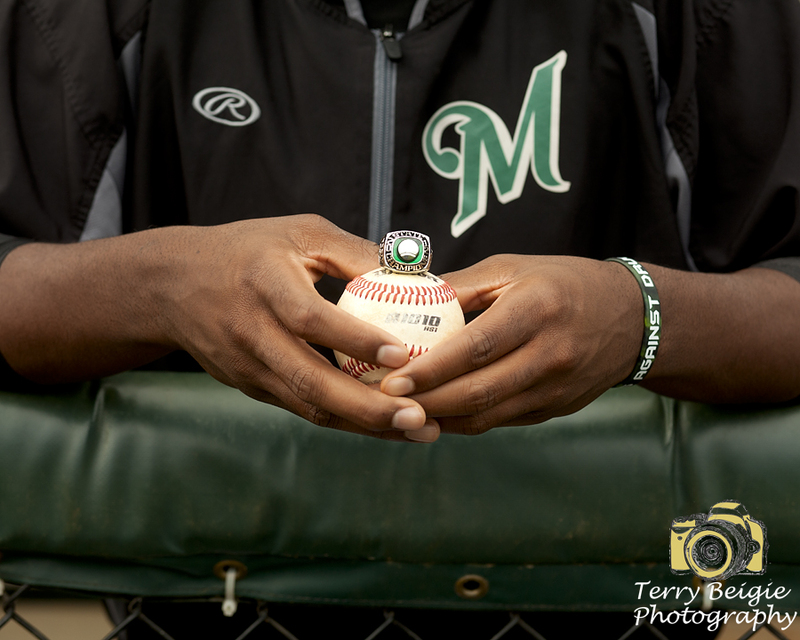 Jeff played on the baseball team for William Monroe High School when they won the state championship so I really wanted to showcase that state ring in his baseball photos! 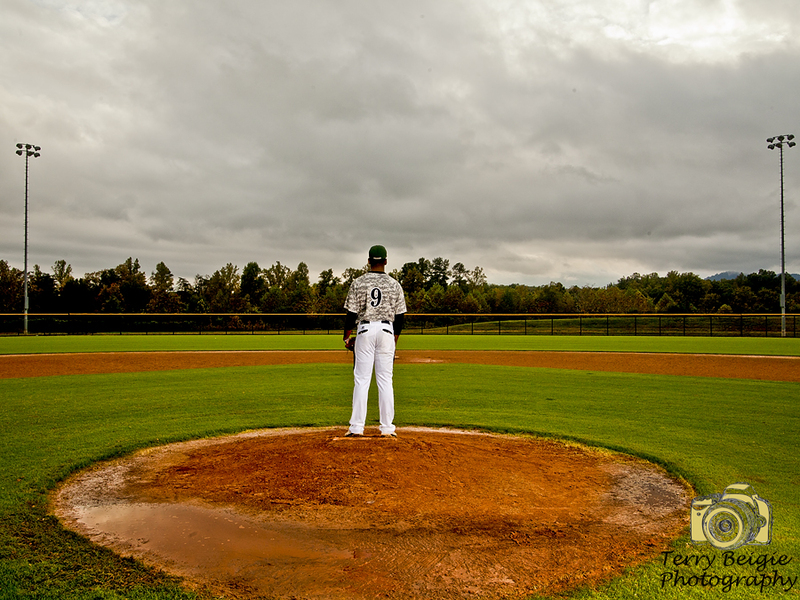 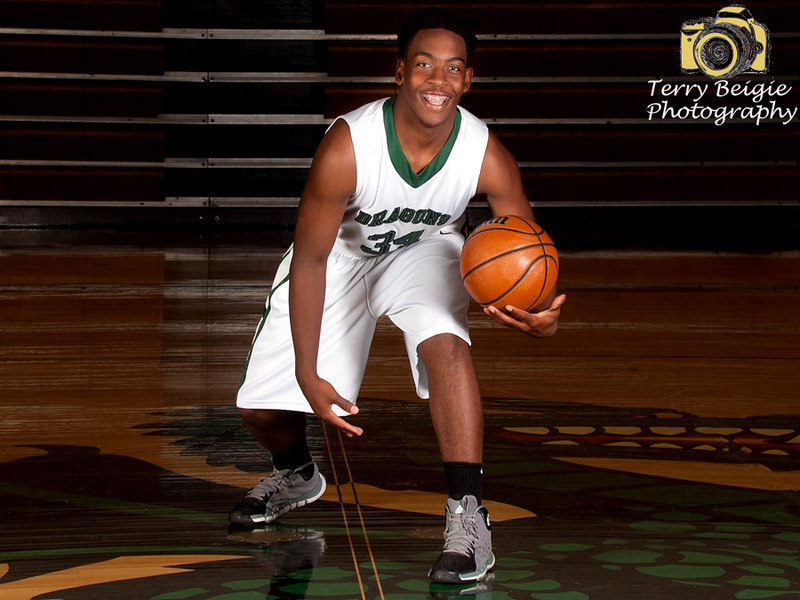 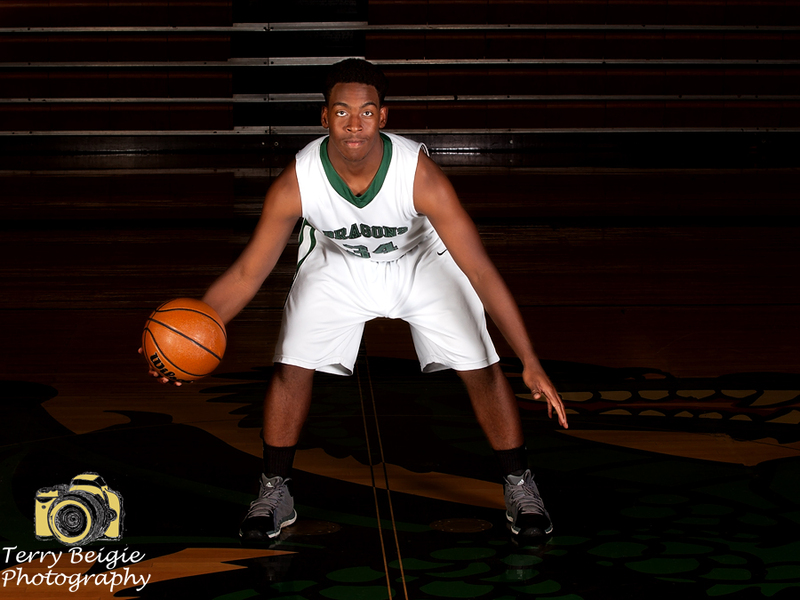 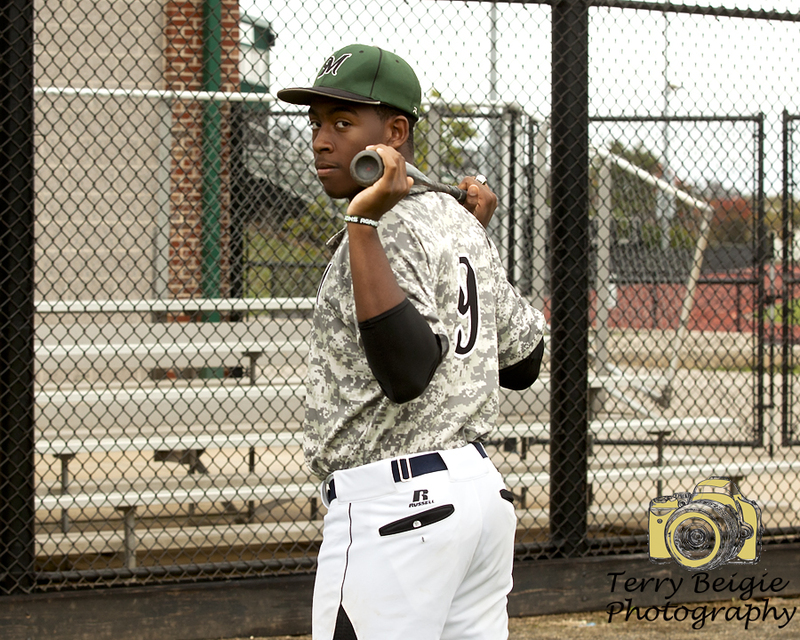 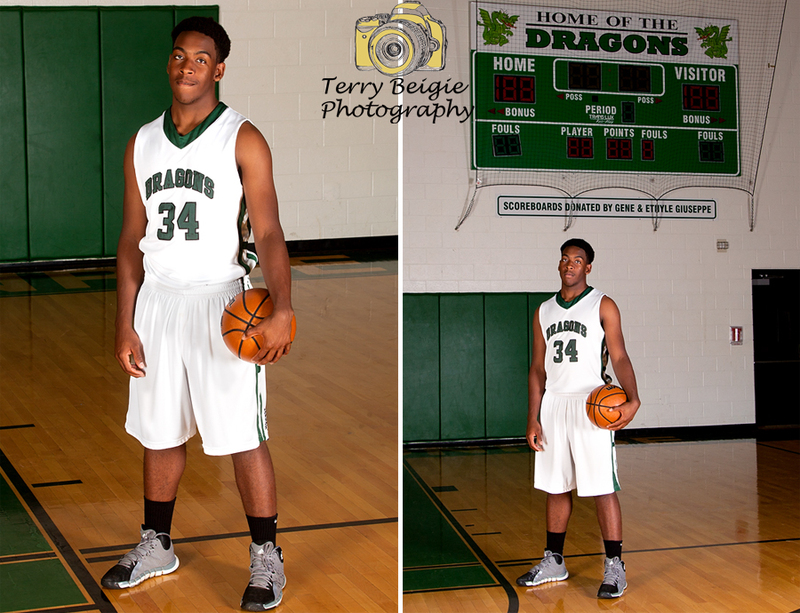 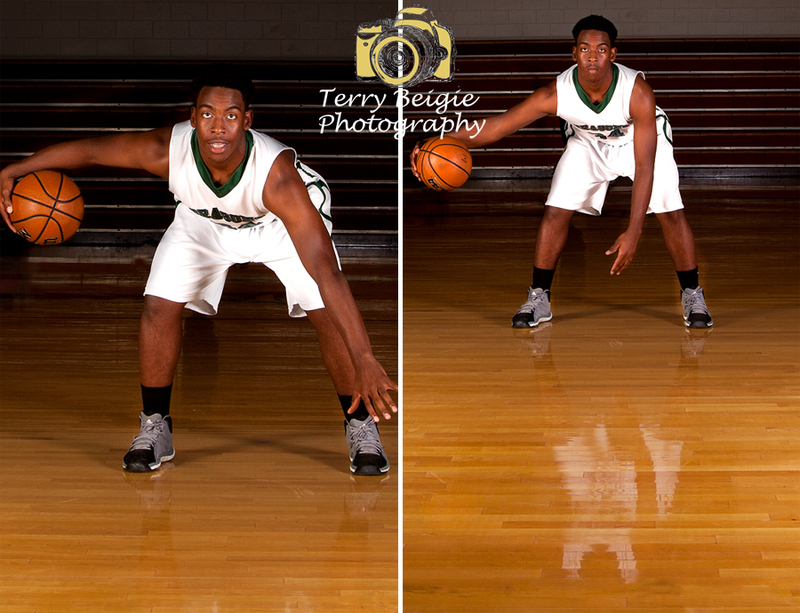 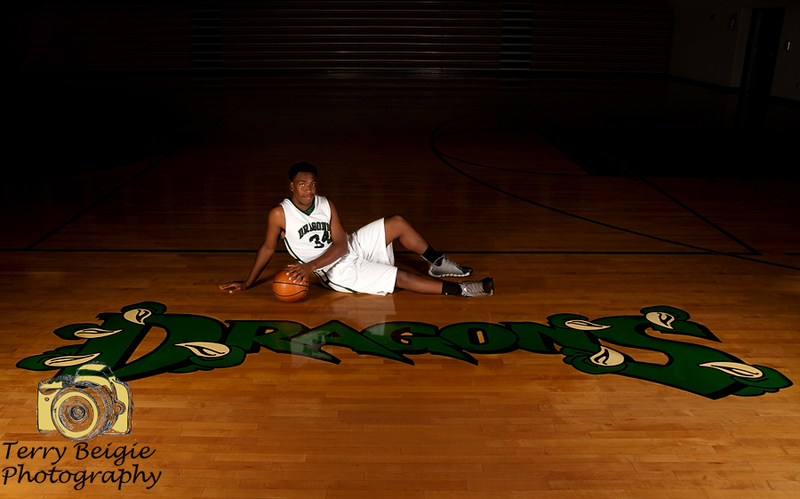 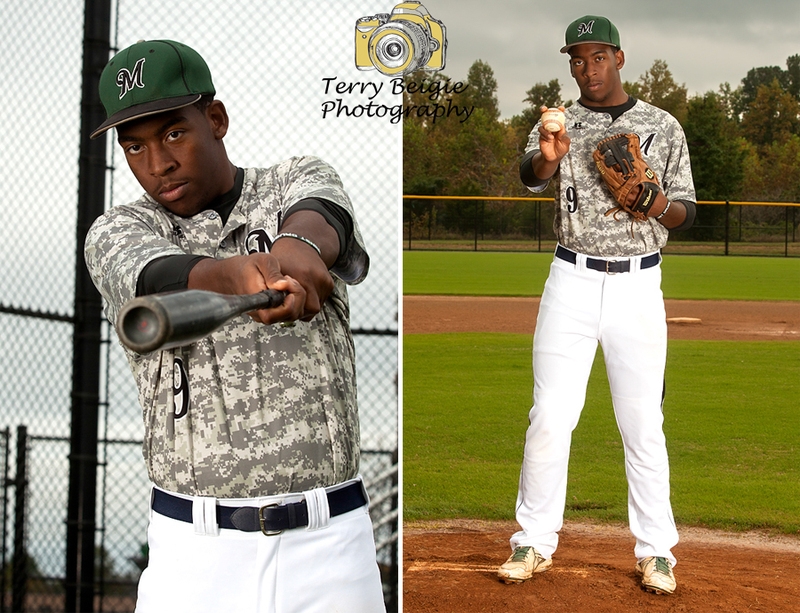 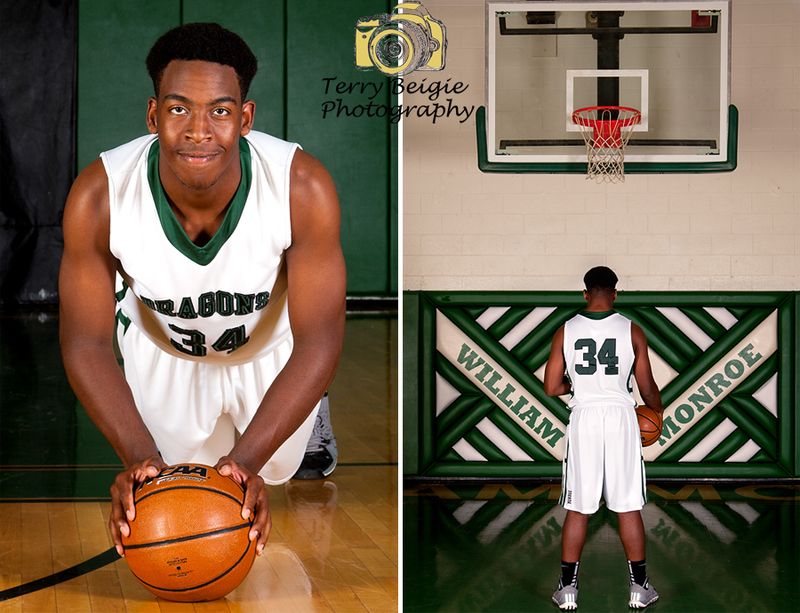 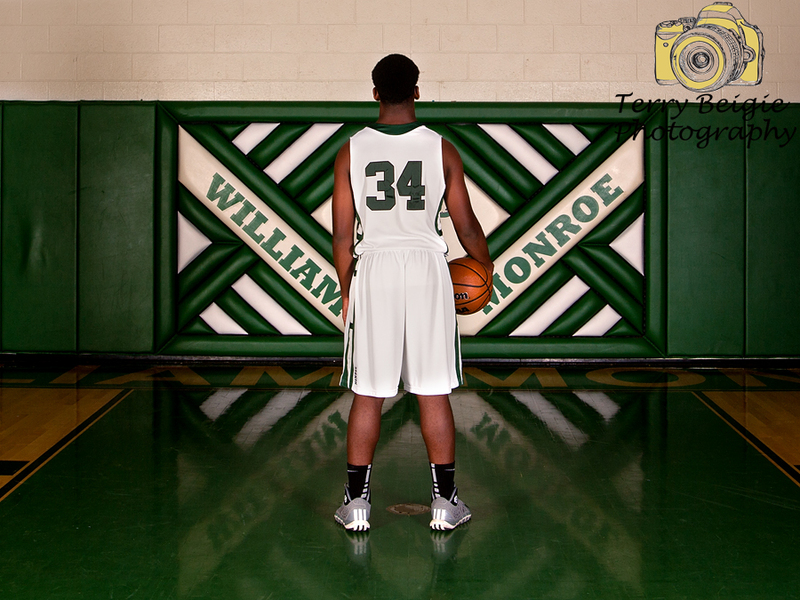 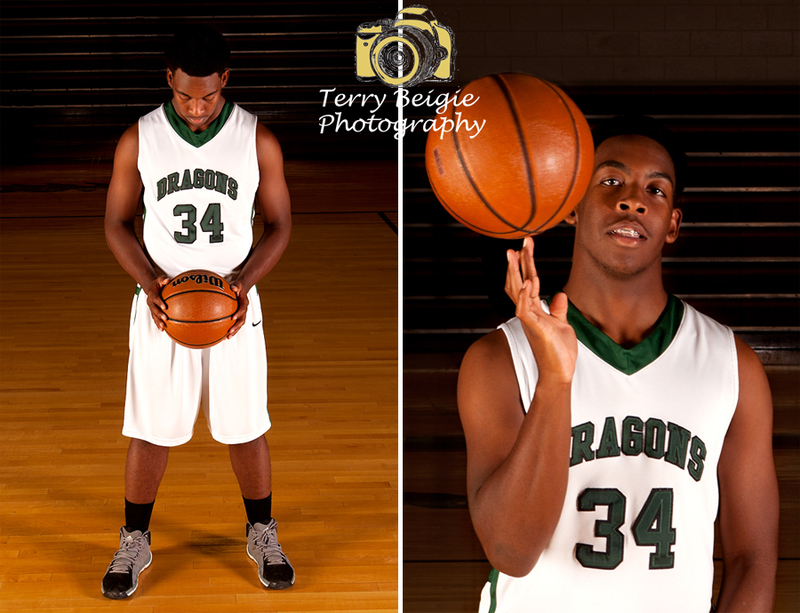 If you play high school sports and want to incorporate them into your senior portrait experience, contact me at terrybeigie@gmail.com or (434) 242.1281 to get on the schedule for the spring or for Class of 2016 for the summer/fall! 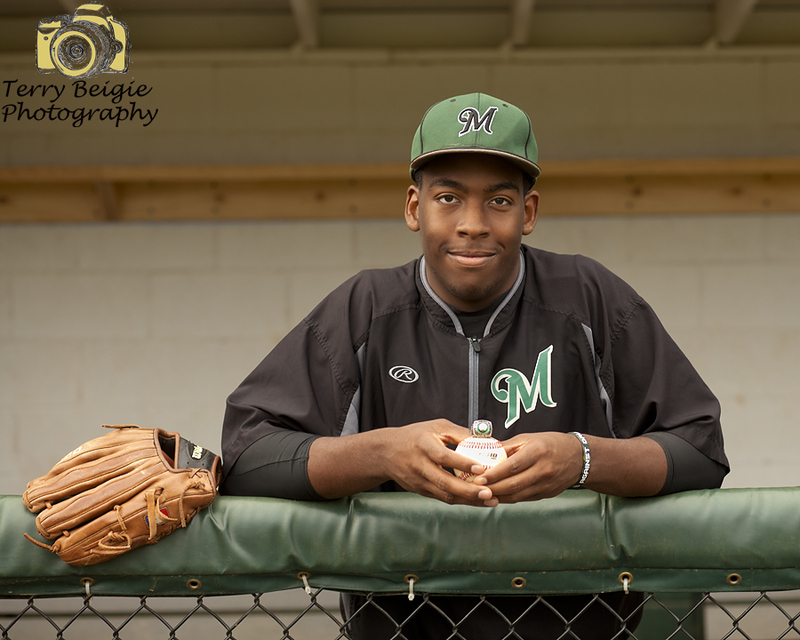 See Jeff’s regular session here if you missed it!